To determine at the single cell level cytokine production, cellular phenotypes and function of M. tuberculosis-specific CD4 and CD8 memory T cells by multi-parameter flow cytometry and ICS in the specific response to M. tuberculosis antigens. To analyse patterns of M. tuberculosis antigen-induced multiplex cytokine, chemokine and cytotoxic molecule production. To assess these responses in well defined cohorts of M. tuberculosis-infected or exposed individuals and patients with active TB either or not co-infected with HIV, and follow up longitudinally after anti-tuberculosis chemotherapy, in order to correlate specific responses with protective immunity. Francesco Dieli obtained his degree with honors in Medicine in 1983 at the University of Palermo, where he specialized in Immunology and Pathology in 1987. He obtained a PhD in Immunology at Stockholm University in 1999. Research Fellow at the Laboratory of Immunogenetics, Istituto Nazionale per la Ricerca sul Cancro (IST), Genova, Italy in 1988; Research Fellow at the Department of Immunological Medicine, Clinical Research Centre, London from 1989 to 1992; Swedish Institute Research Fellow, Department of Immunology, Stockholm University, Stockholm in 1999. He is full professor of Immunology and Director of the Biomedical Research Centre at the University of Palermo, Italy. 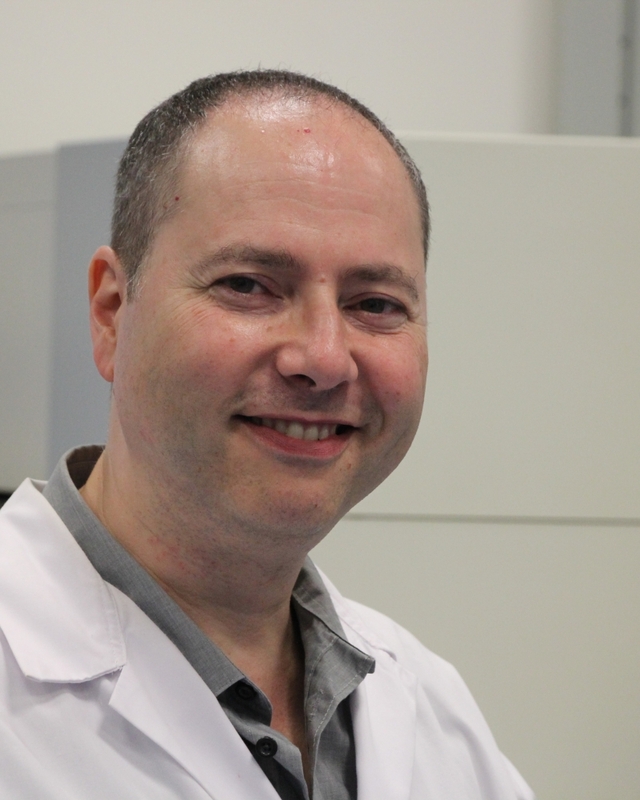 Professor Dieli’s research has covered several aspects of human immunology: delayed-type hypersensitivity responses, immune response against Mycobacterium tuberculosis and cancer immunotherapy. Professor Dieli has published over 180 papers in peer reviewed scientific journals and is author of 4 patents. Professor Dieli was awarded the Albanese prize in 1983 and the Lauro Chiazzese prize in 1986. He is honorary member of the National Academy of Science since 2001, honorary member of the Academy of Medical Sciences since 2002, Fellow of the Swedish Institute and Fellow of the Royal Society of Medicine, UK. Professor Dieli if founding member of the biopharmaceutical company TetraPharm s.r.l. and Dean of the International PhD program in Immunopharmacology at the University of Palermo. Italian Society of Pathology (since 1984, Member of the Council since 2010), Italian Society of Immunology (since 1985), British Society for Immunology (since 1990), American Association of Immunologists (since 2007), Federation of the American Socities for Experimental Biology (since 2007). PLoS ONE (Academic Editor), Frontiers in Mucosal Immunity, The Open Autoimmunity Journal, The Open Biomarkers Journal, Recent Patents in Biomarkers, The World Journal of Stem Cells, The World Journal of Experimental Medicine, The World Journal of Immunology. Ad hoc reviewer for several journals including: Science, Nature Medicine, Nature Immunology, Nature Reviwes in Immunology, Immunity, Journal Experimental Medicine, Blood, Journal of Immunology, European Journal of Immunology, Immunology, Clinical and Experimental Immunology, Journal of Leukocyte Biology, PLoS Medicine, PLoS One, Molecular Medicine, Clinical Cancer Research, British Journal of Cancer, Cancer Research, Journal of Infectious Diseases, Infection and Immunity. Ad hoc reviewer for several grant agencies including: Wellcome Trust, European Commission, Medical Research Council of UK, Funding for Scientific Research of Belgium, National Research Agency of France, National Cancer Institute of France, the Broad Foundation for Scientific and Medical Research of USA, Health Research Board of Ireland, Italian Ministry of University and Research, Italian Ministry of Health, Italian National Institute of Health, Italian-German University, Italian National Research Council, Al Neelain University of the Islamic Republic of Sudan, Cancéropôle Grand Ouest of the French government, Ministry of Health of the Czech Republic, Ministry of Science, Technology and Space State of the State of Israel, Cancer Research Wales, Kuwait University. 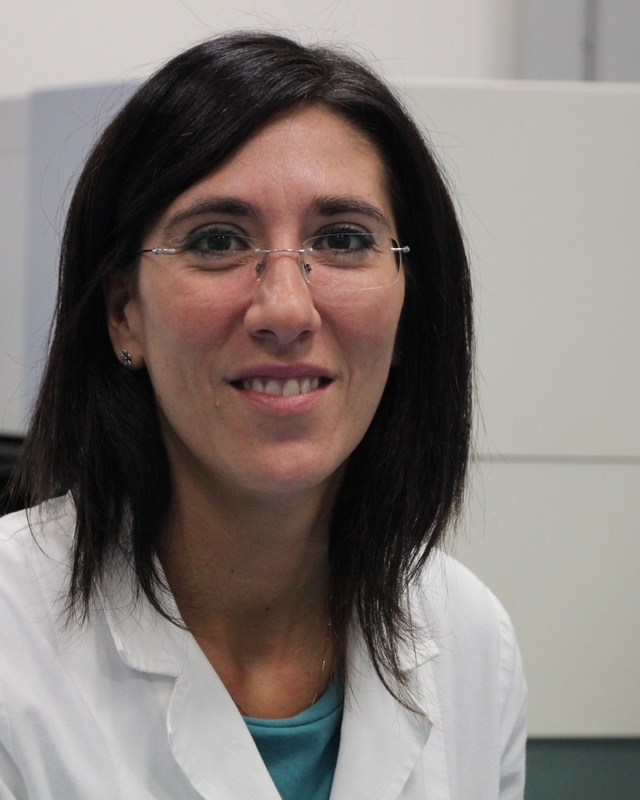 Nadia Caccamo obtained her degree in Biological Science in 1992 at the University of Palermo, where she obtained a PhD in Immunopharmacology in 1998. She specialized in Clinical Pathology in 2000. Researcher of Immunology, Faculty of Medicine, University of Palermo in 2001. Visiting Scientist at the Tuberculosis and Related Infections Unit, Clinical Sciences Centre, Hammersmith Hospital, London in 1995 and in 1997. Visiting Scientist at the VLA laboratories, Surrey, UK in 2004. 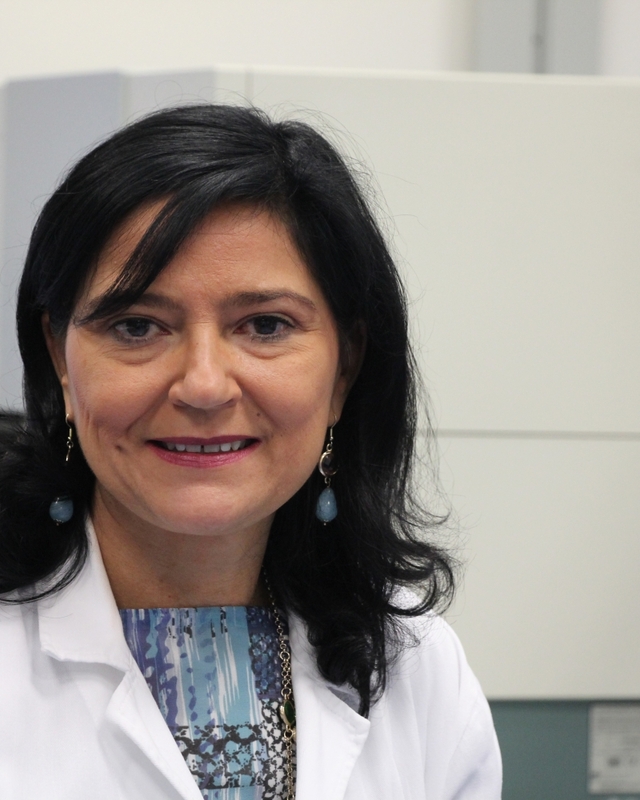 She is associate professor of immunology, Faculty of Medicine, University of Palermo and head of Research Unit of Immunology, Centre of Biomedical Applications, University Hospital, Palermo. Professor Caccamo has published over 90 papers in peer reviewed scientific journals and 41 communications (poster, oral) at national and international meetings. Prof. Caccamo’s research is focused on the role of human T cell subsets in physiology and in pathology, on the role of human T lymphocytes during M. tuberculosis infection and on the identification, optimization and evaluation of correlates of protection and tuberculosis disease. British Society for Immunology (since 1997), Italian Society of Pathology (since 2010). Marco Pio La Manna obtained his degree with honors in Biological Scieces in 1998 at the University of Palermo, where he also obtained a PhD in Immunofarmacology in 2005. From 2006 to 2010 he was postdoctoral researcher at the University of Palermo; In 2010 he collaborated with the Istituto Zooprofilattico Sperimentale della Sicilia; from 2011 to 2013 he collaborated with the Department of Biopathology and Medical and Forensic Biotechnology University of Palermo; from June 2014 to May 2015 he was postdoctoral researcher at Department of Molecular Medicine of SAPIENZA University of Roma. 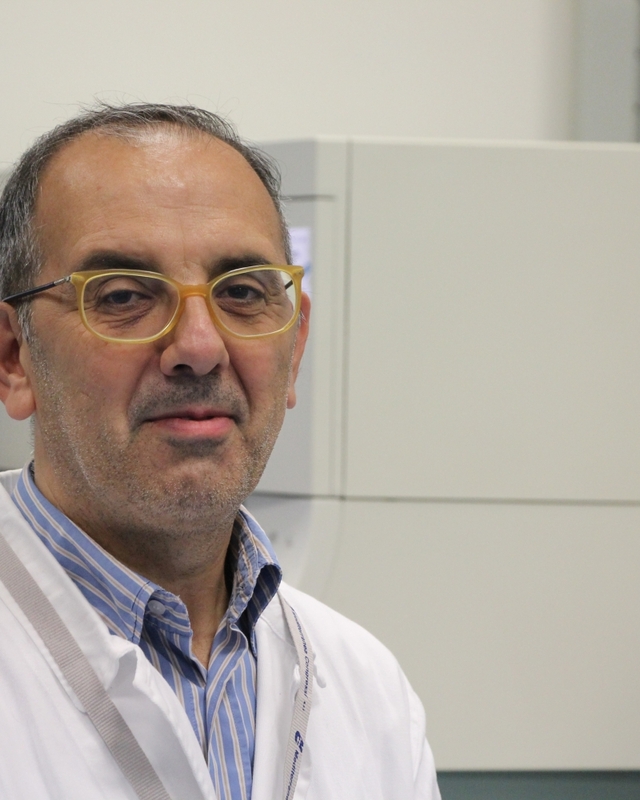 He now collaborate with the Central Laboratory of Advanced Diagnosis and Biomedical Research (CLADIBIOR) at General Hospital of the University of Palermo and he is specialist training in the school of Clinical Pathology at University of Palermo. Marco Pio La Manna research has mainly focused toward immune response against intracellular pathogens particularly Mycobacterium tuberculosis. Marco Pio La Manna has published17 papers in peer reviewed scientific journals. Valentina Orlando obtained her degree in Biological Sciences in 2001 at the University of Palermo where she specialized in Clinical Pathology in 2007 and she obtained a PhD in Immunopharmacology in 2011. She is registred to the National Order of Biologists in the province of Palermo; collaboration in research project from 2012 to 2015 at the Department of Biopathology and Biotechnology, University of Palermo, focusing the study on the identification of molecules capable to modulate intracellular metabolic pathways for the prevention and treatment of infectious, tumor and degenerative disease, in collaboration with Prof. Angela Santoni, University of Rome; collaboration in research project in 2011 at the hospital “Villa Sofia Cervello” of Palermo to study methods can cure the genetic defect that causes thalassemia through genetic engineering; she studies different mechanisms of the differentiation and the activation of human gammadelta T cells as effector cells of the immune response against cancer and infectious diseases; she investigates about the identification and development of biomarkers of resistance and susceptibility to Mycobacterium tuberculosis infection; Valentina Orlando has published 13 papers in peer reviewed journals and 3 comunications at national and international congress. Teresa Prezzemolo obtained her master degree with honors in Biotechnologies for industry and scientific research in 2012 at the University of Palermo. From 2009 to 2012 she collaborated with the Laboratory of Integrated and Oncohematology Diagnostics and cellular Manipulation in “V. Cervello” Hospital in Palermo, in which she carried out her intership and her thesis work entitled “Loss of heterozygosity (LOH) and regulation of miRNAs in acute myeloid leukemia with deletion of 7q”. 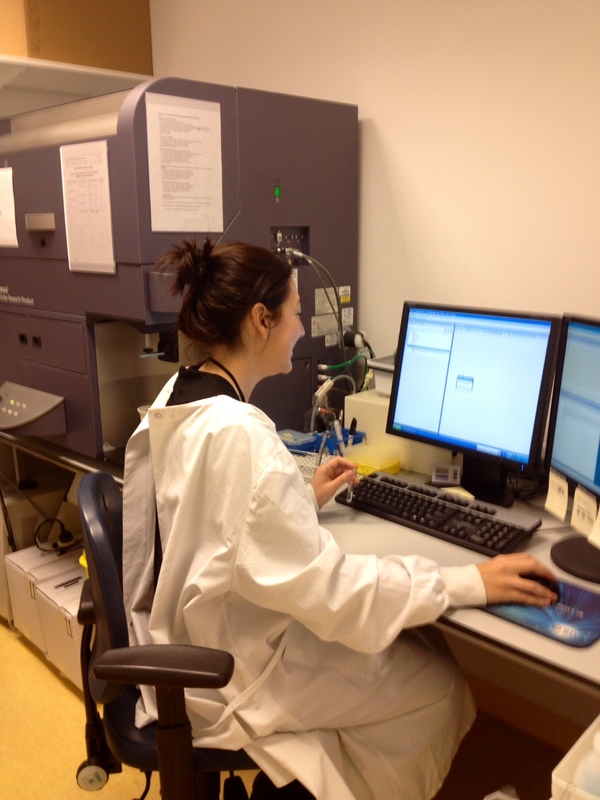 In 2012 she’s started her international PhD program at the University of Palermo. 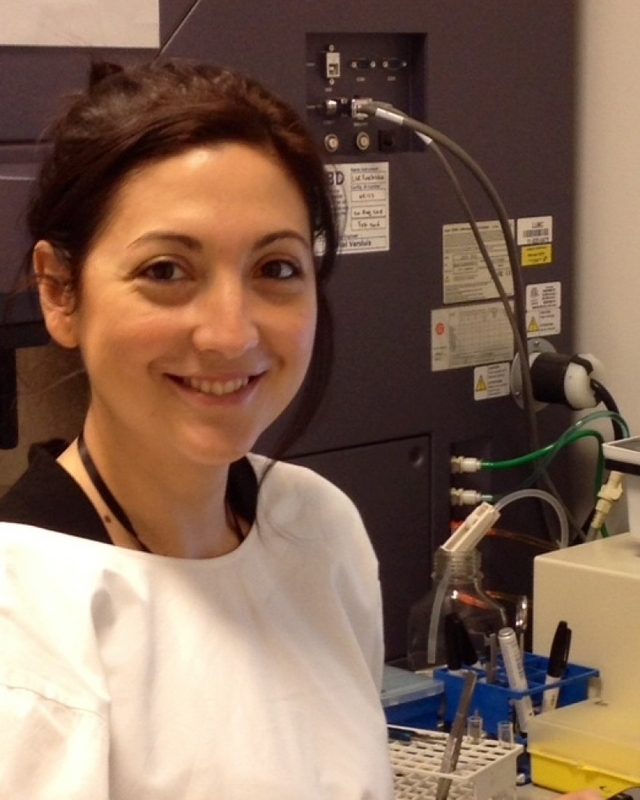 Teresa Prezzemolo research is mainly focused toward immune response against intracellular pathogens particularly Mycobacterium tuberculosis. In particular, she’s exploring the role of classical and non-classical MHC class I – restricted CD8 T cells in tuberculosis pathogenesis. From June to July 2014 she joined the Laboratory for Immune Regulation, headed by Prof. Dr Masaru Taniguchi at the RIKEN Institute for Integrative Medical Sciences, Yokohama, for a scientific exchange visit program. From January 2015 and for a period of one year, she’s joined the Department of Infectious Disease of the Leiden University Medical Centrum (LUMC) directed by Prof. Dr Tom H. M. Ottenhoff, in which she’s continuing her PhD project work. From 2012 to date she collaborate with the Central Laboratory of Advanced Diagnosis and Biomedical Research (CLADIBIOR) at General Hospital of the University of Palermo. Teresa Prezzemolo has published 3 papers in peer reviewed scientific journals.